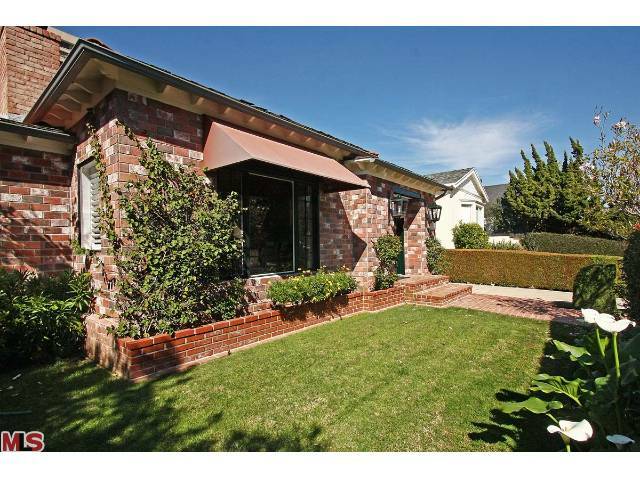 The Westwood home at 10763 Wellworth Ave received a price reduction of 3.71% or $50,000, down to $1,299,000. Listed 86 days ago on 3/1/11 for $1,349,000, this is the first price reduction of the current listing term. According to the MLS, the home is a 2 bedroom / 3.5 bath, 2,041 sq ft of living space on a 6,500 sq ft lot. The home is listed as a two bedroom, but there is a 3rd room that could qualify as a bedroom. However, the layout is such that you have to walk through that room to get to the rear bedroom. So right now you can call it a 2 bedroom + office. I believe I was explained to at the house that it might not be too difficult to alter that by punching a hole in the wall between the two bedrooms and creating a hallway from the den area to access the third bedroom without going through the 2nd bedroom. Where there is a will, there is a way. Buyer to investigate.